Erickson Air Crane in Action November 2006 Part 2. 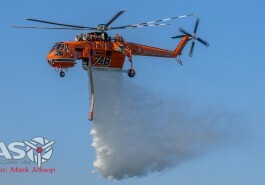 Erickson Air Crane in Action November 2006 Australia Part 1. Avro Shackleton – Griffon engine ground run. 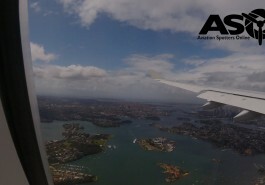 Some nice Gopro footage from a flight back from Perth WA to Sydney NSW. A east coast low was in full force.